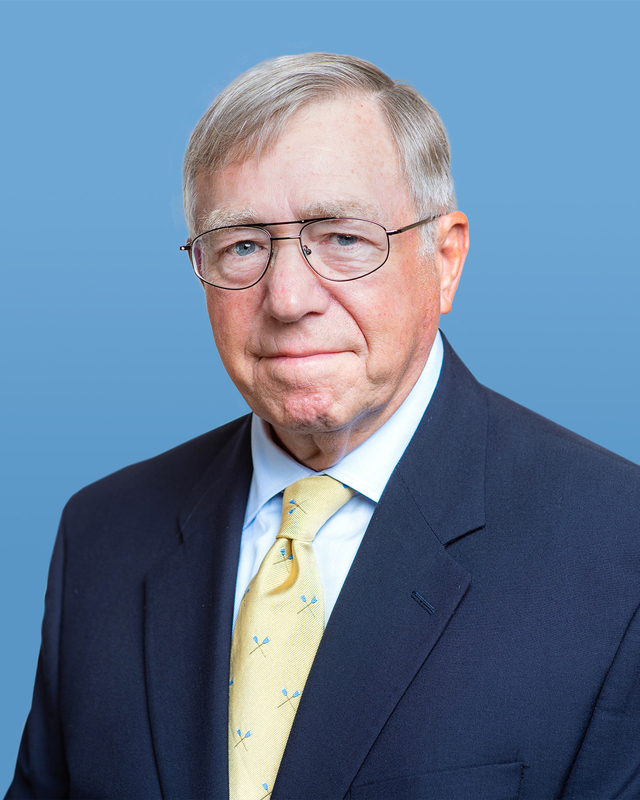 Larry Wortzel joined the American Foreign Policy Council in December 2017 as Senior Fellow in Asian Security. A veteran Asia scholar with extensive government and military experience, Dr. Wortzel served two tours of duty as a military attaché in the American Embassy in China, and also was assigned in Singapore, Thailand, and on the demilitarized zone in South Korea. On the faculty of the U.S. Army War College, Dr. Wortzel was Director of the Strategic Studies Institute and concurrently professor of Asian studies. He retired from the U.S. Army as a colonel at the end of 1999. After his retirement from the military, Dr. Wortzel was director of the Asian Studies Center at The Heritage Foundation and also vice president for foreign policy and defense studies at Heritage. 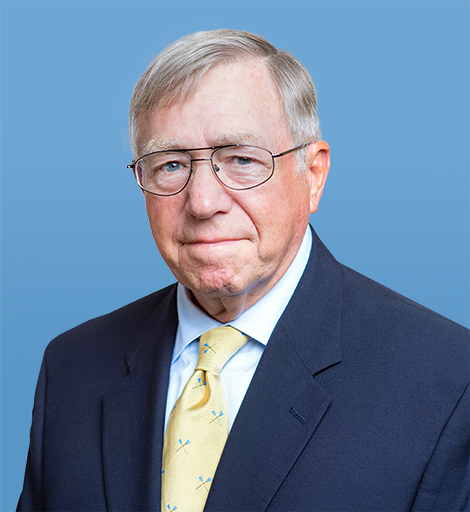 He served on the U.S.-China Economic and Security Review Commission for 17 years and as a Chairman for two years. Dr. Wortzel is also an adjunct research fellow at the U.S. Army War College Strategic Studies Institute. A graduate of the U.S. Army War College, Dr. Wortzel earned his Doctor of Philosophy degree in Political Science from the University of Hawaii-Manoa.